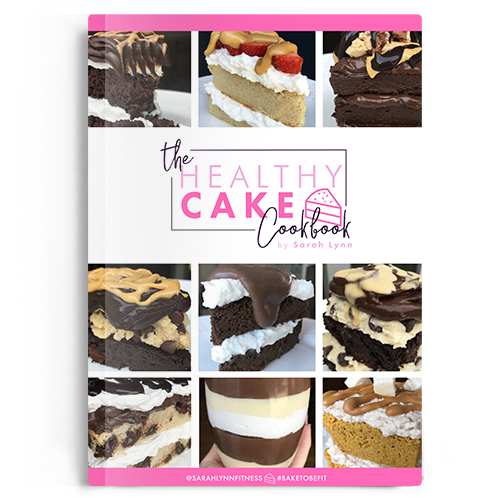 The second original BakeToBeFit Healthy Series eCookbook: The Healthy Cookie eCookbook, otherwise known as the “eat-the-whole-batch” Cookbook! 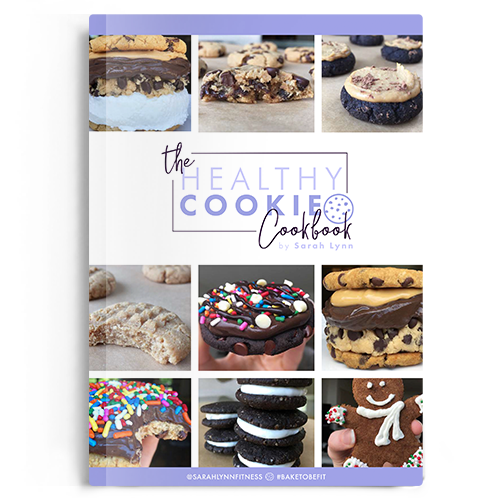 In this book, you will find a variety of delicious cookie recipes, designed so that you can eat the WHOLE BATCH of cookies for minimal calories. The recipes function as an amazing snack, breakfast, or cheaper on-the-go alternative to a protein bar, all while tasting like a decadent dessert. And I think we can all agree it is extremely satisfying to be able to eat the whole batch! 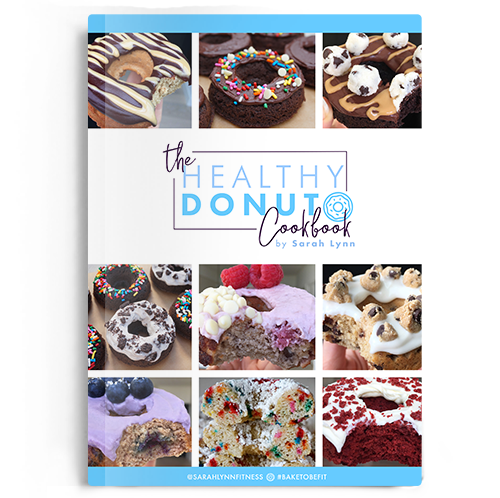 Fudge brownie cookies, snickerdoodles, sugar cookies, peanut butter cookies, thin mints, Oreo-style cookies, birthday cake cookies, cinnamon roll cookies… these are just a few of the amazing recipes included! 32 pages, 20 recipes, with color photos for EVERY recipe. Ingredient & Substitution guide included. *Please note, all cookbooks are eBooks downloaded as PDF files. Download links are provided immediately after purchase. 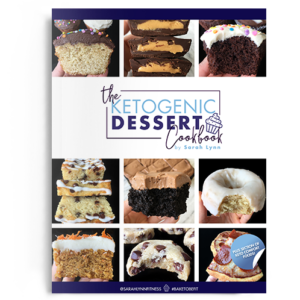 This book is not intended for the ketogenic diet, the new Keto Dessert Cookbook is! I LOVE this book. The recipes are easy to make, and they all come out super delicious! If you love cookies but also want to keep on that healthy lifestyle this book is for you.